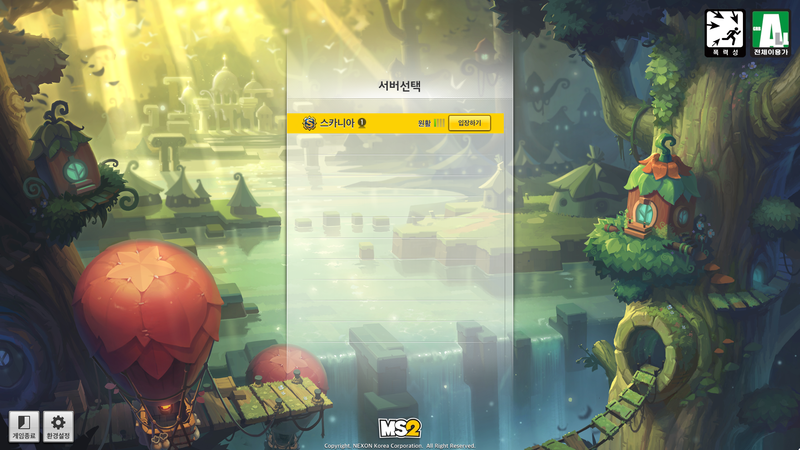 This morning, users who were chosen to be testers for MapleStory 2’s final test were allowed to install the game early and create their characters in preparation of the test’s opening, on May 1 at 12pm KST! It’s so beautiful! I had to be quick and take a screenshot of it without a logo for everyone who wants it as a background or wallpaper or something. Like last time, there’s only one server: Scania. There are only 5 character slots at the moment. I will probably be playing Heavy Gunner for this testing period as I tried out Ranger last time, I’m all about that archer life haha. 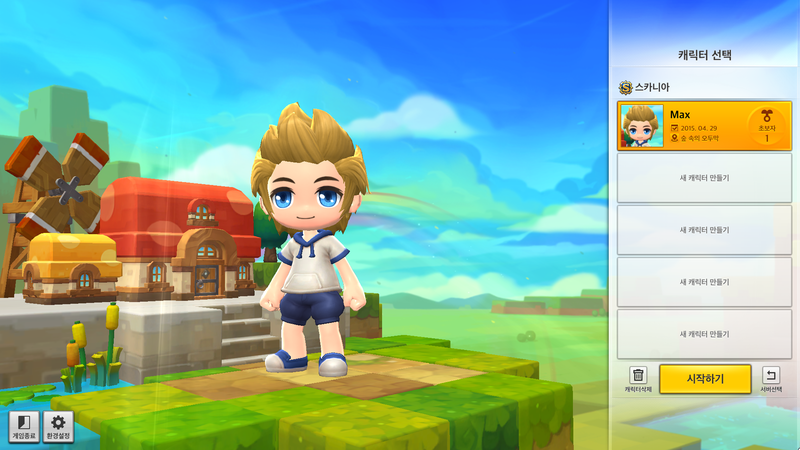 Here’s the updated male character creation, there’s a lot of new hairs but they removed some make-up options. And here is the updated female character creation! 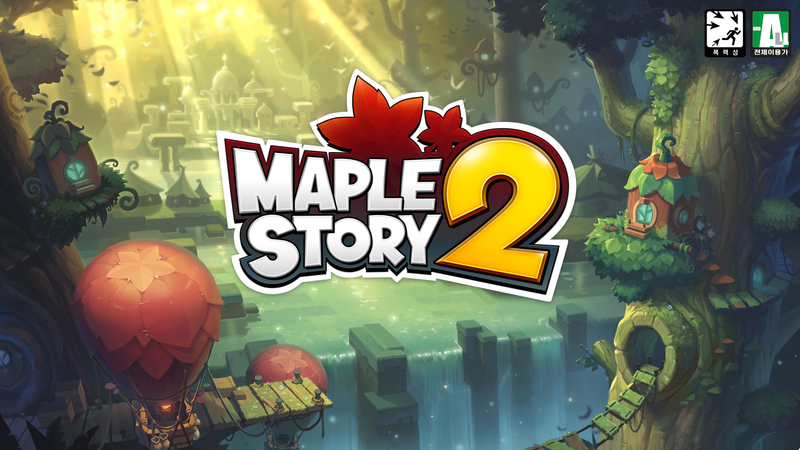 is there a version without the Maplestory2 logo? Took some quick fingers but I got it! chairs? seems like a good idea I guess? It would be cool if they animated that waterfall in the login screen. Also Max, so far this game has appeal to me in the customization department (A+ all around). So how is the actual game? I think it’s really fun! 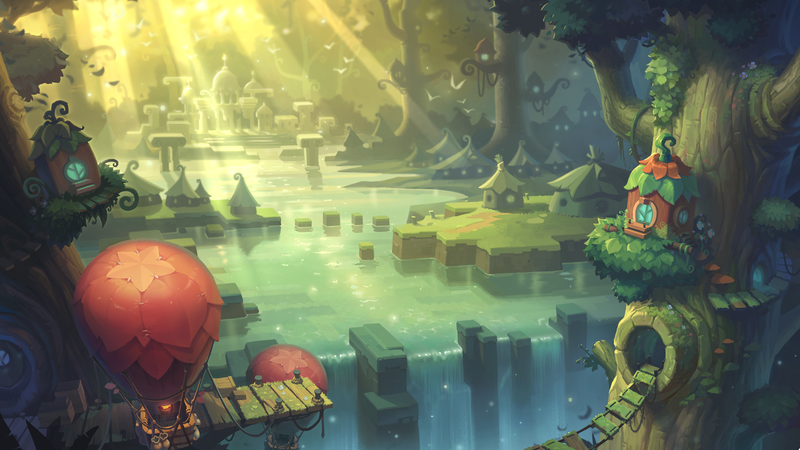 The combat is much more interactive than MapleStory’s and the block art style is really cute, it also allows much more depth of the world (being able to actually climb Ellinia’s giant tree is so cool haha). Alright! Do skills become irrelevant by higher levels? One thing I really started disliking about Ms was that you only get to use skills with utility and 4 job ones instead of a combinations of all (even if that means making less of them, to be more effective.) 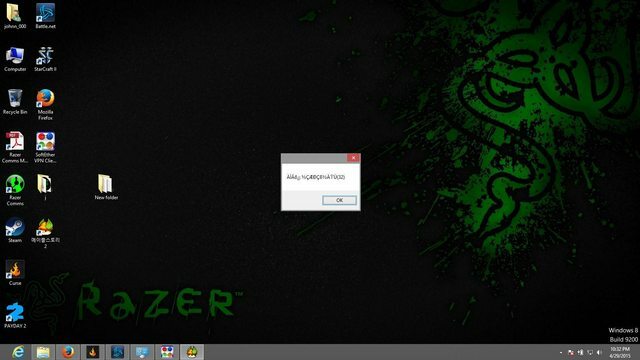 And thanks for that amazing bg! Lol I can’t help with that, are you in Korean code page? kMS ver. 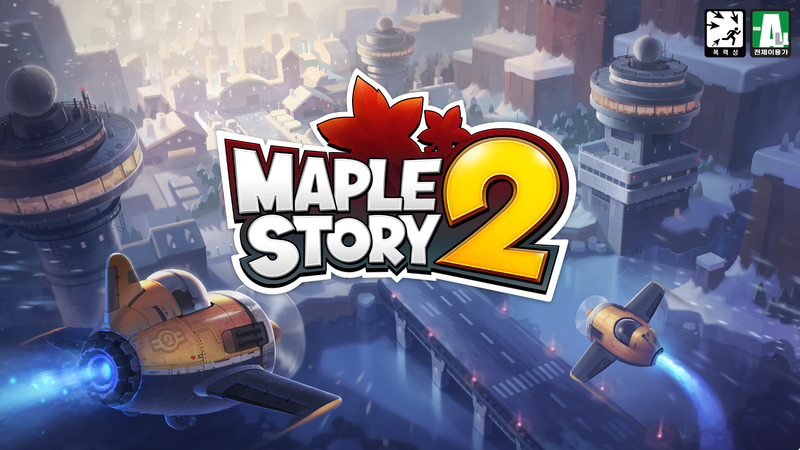 1.2.235 – New Fighter in Return of the Legends MapleStory 2 – Velma’s Judgment, Artbooks, and Bug Hunting!